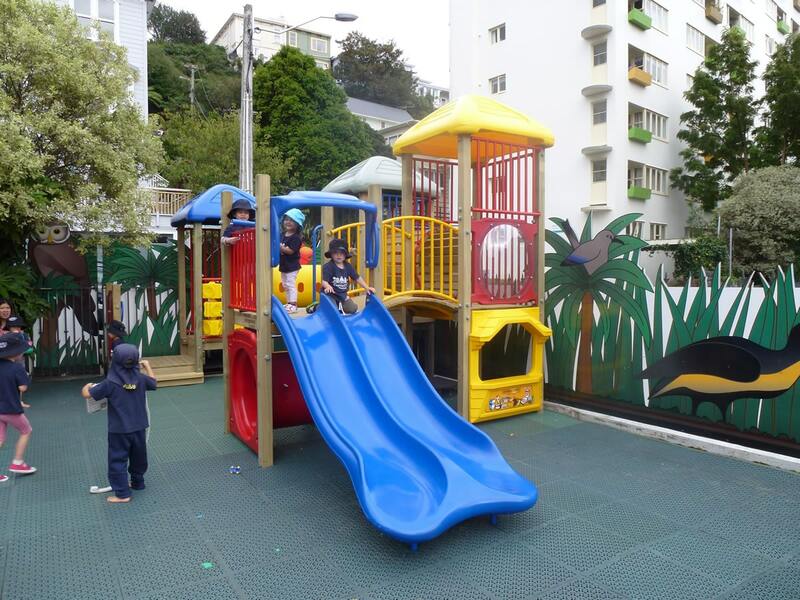 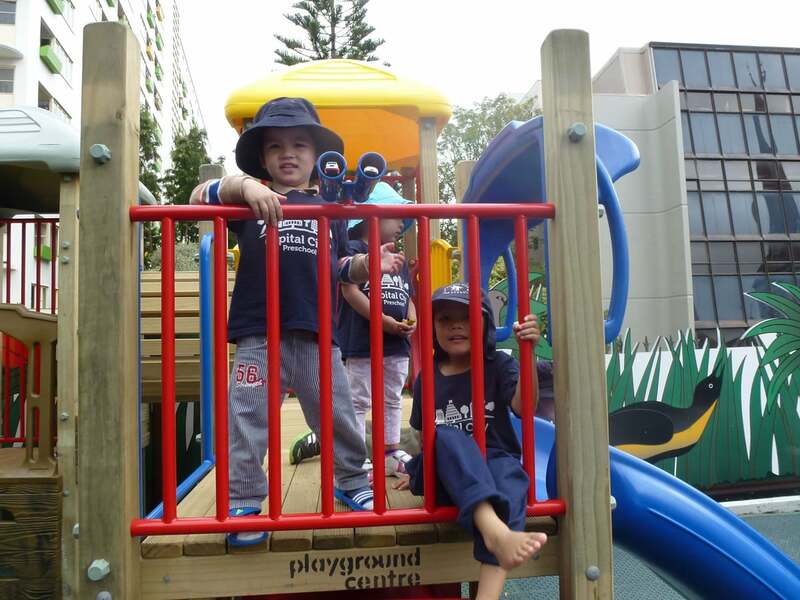 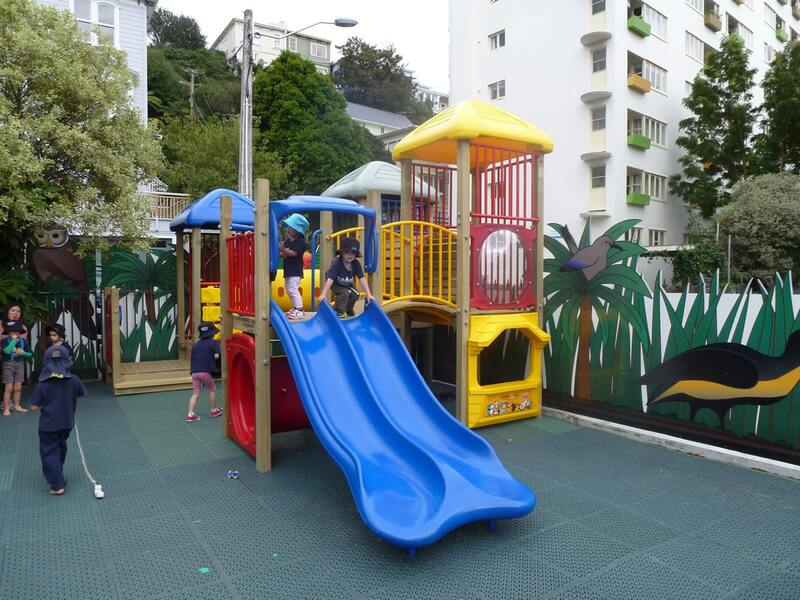 Like any other playground, Capital City Preschool wanted a stimulating and challenging outdoor environment for their children to fulfil their physical potential. 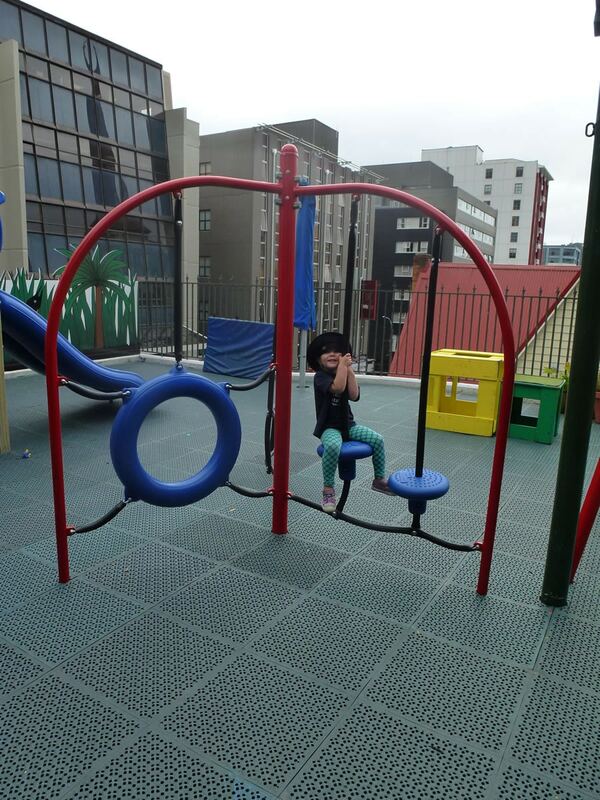 The difference was this one was on a rooftop and therefore the use of space was integral. 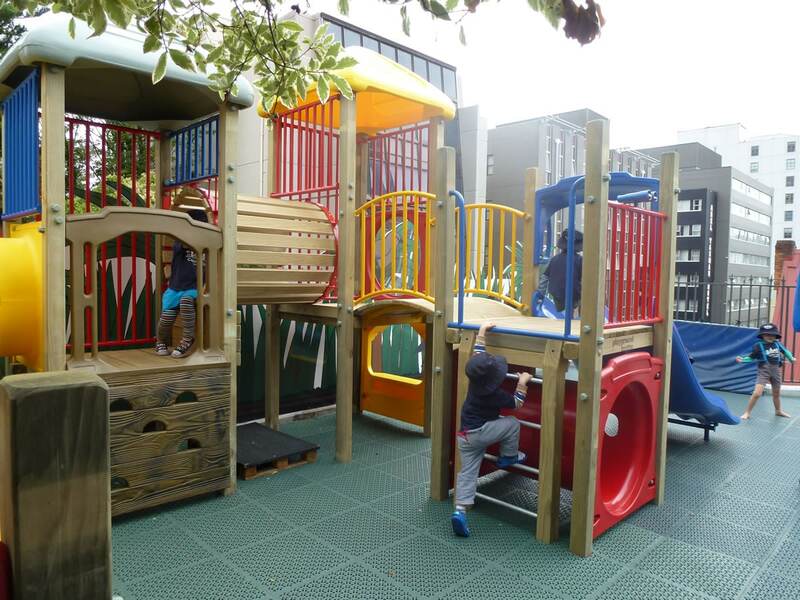 A permanent structure was chosen to allow children to develop their agility, co-ordination, gross motor skills and upper body strength at all times rather than be based on equipment selected each day. 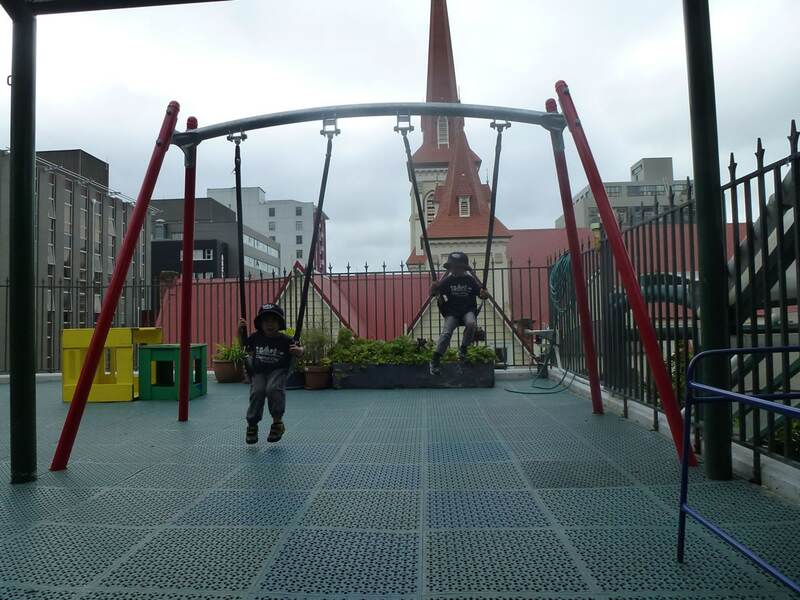 Even better - rain (which happens often), hail or shine - children are able to recommence playtime immediately meaning they are spending more time outdoors and are busier than ever! 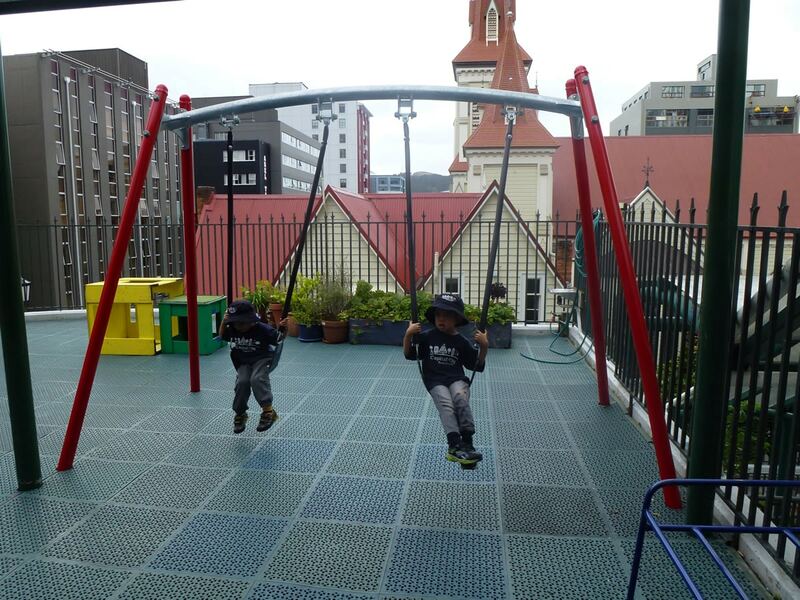 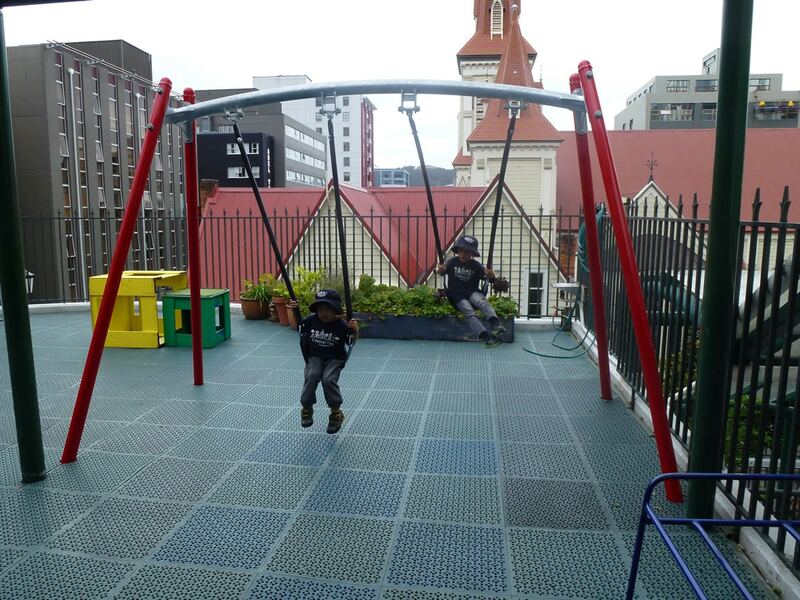 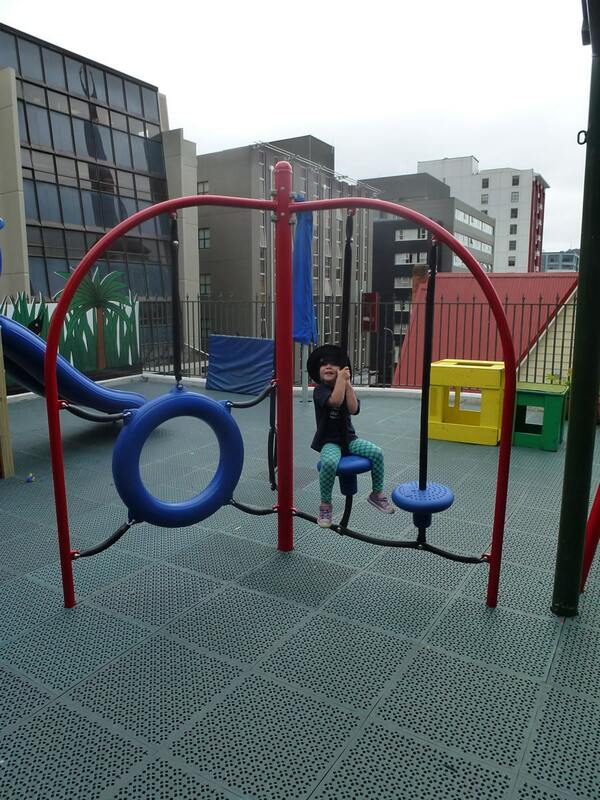 Being located on a rooftop, space was optimised to give children the opportunity to run around and swing! 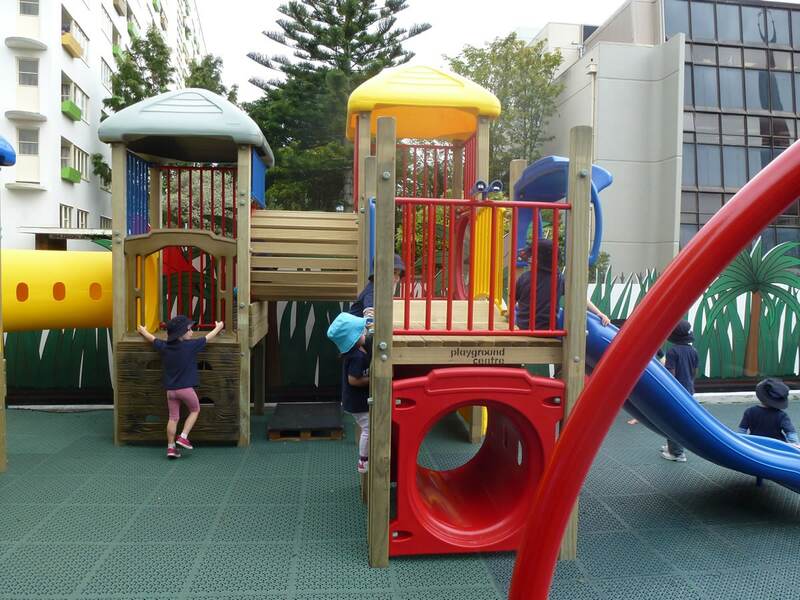 The results haven’t only been on happy faces but in numbers with perspective families being attracted by the new facilities.